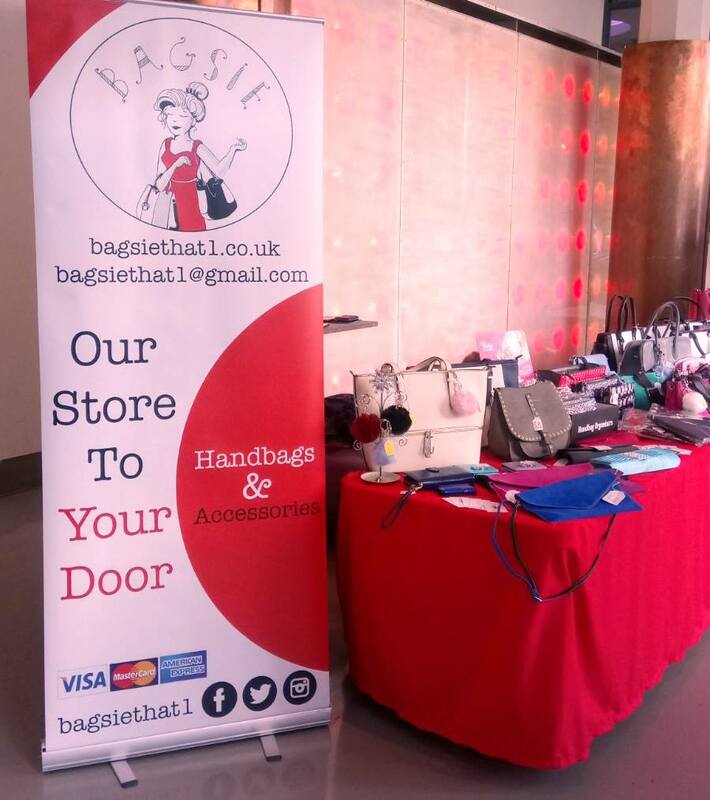 BagsieThat1 is a family run business selling affordable handbags & accessories. We offer fashion conscience products at affordable prices. Everyone needs a bag! Why should finding one be difficult?? 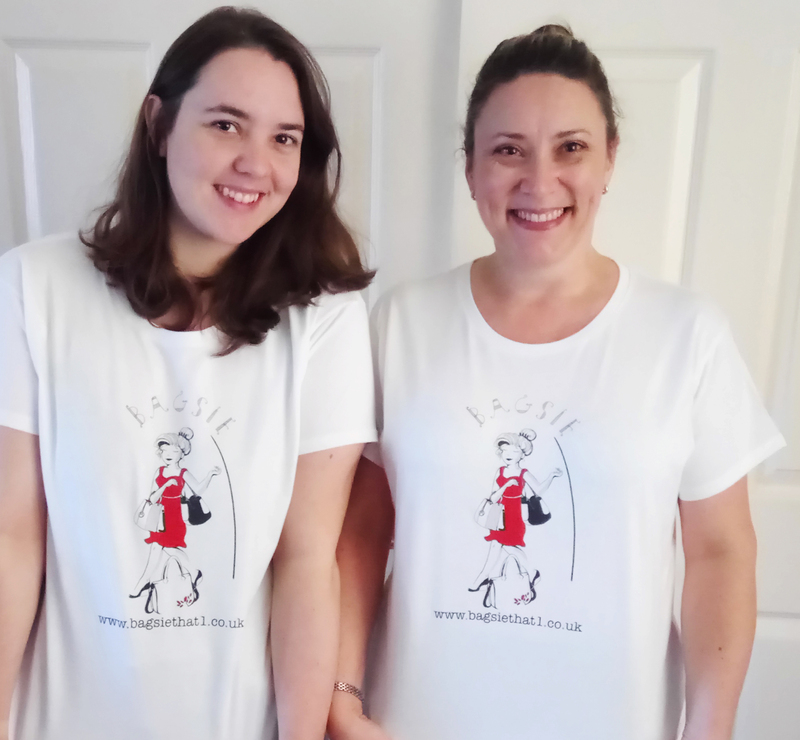 In November 2017, Bagsiethat1 was launched. 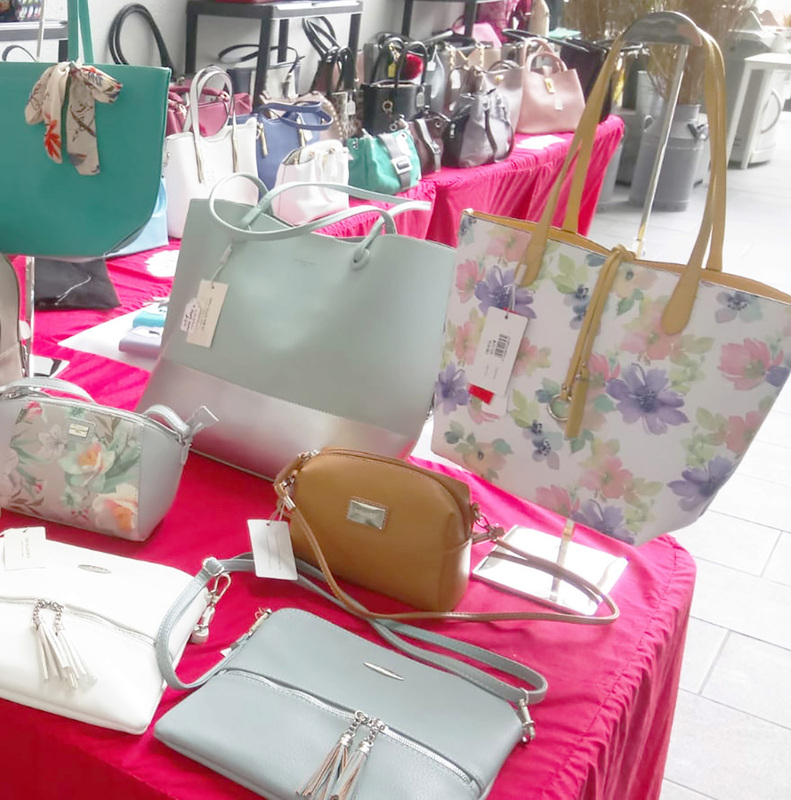 Our first event selling handbags at Culham Science Centre in Abingdon, Oxfordshire, was a great start for our little shop. The staff who hosted our event and gave us the opportunity to set up have been an invaluable source of help in our journey so far. We regularly go back because we had such a good time, they’re like old friends! Since November, we’ve met lots of lovely people in business around the Buckinghamshire and London area. We have worked with them to create great relationships and made some VERY happy with a gorgeous new handbag or two! 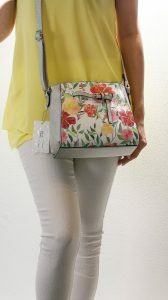 Our goal is to make shopping for your perfect bag, easy and affordable. We can come to handbag parties at your house, or business events, leisure centres, gyms, schools & more! 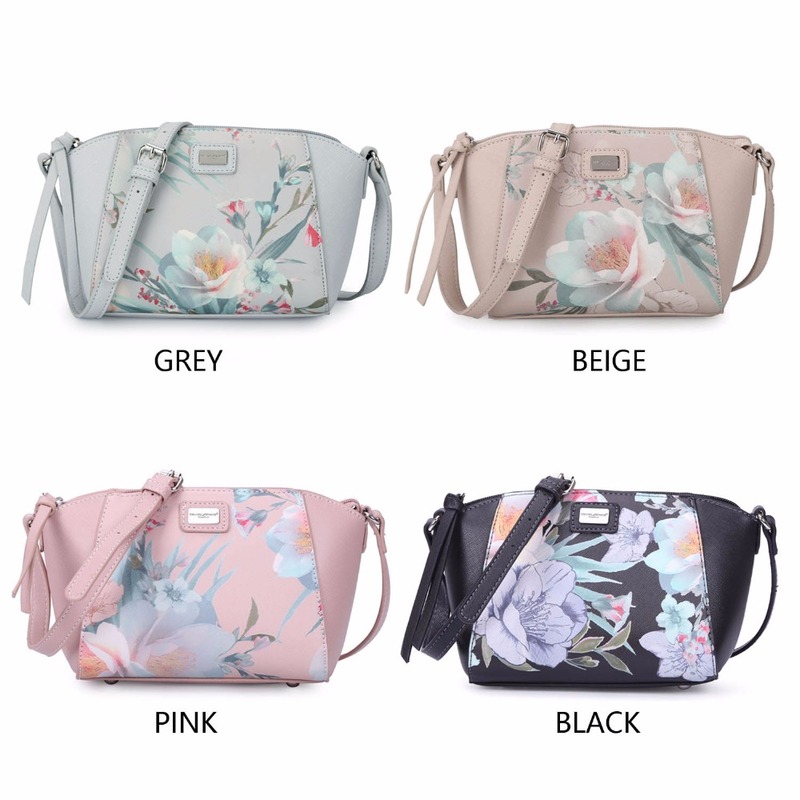 Our main objective is to bring “OUR STORE TO YOUR DOOR” and provide you with affordable, practical and stylish bags for any occasion. No more hours and hours and hours of trudging through shop after shop! Excited to get going, we’ve introduced ourselves to many business chains including, health & fitness gyms, airports, leisure centres and London workspaces to name a few. With great spaces to set up and talk to new customers, we are creating new relationships all the time! We love meeting with and talking to new people who share our passion for supporting small business and affordable fashion. Soon more handbags were on the road and off to new destinations! Bagsiethat1 was going places!… to be more specific, workplaces. Workspace Group UK are a great network of people who provide work and office space for companies in London. Networking has been one of our greatest strengths in this area. Working with a chain of fantastic people across London was great for growth and getting our name out there! 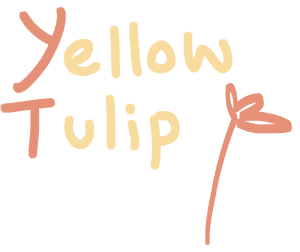 Additionally, we’ve met people who can give us great feedback and review our products! We had our first big banner printed to come along to events with us. You can’t miss us with our fabulous RED banner and table spread!! 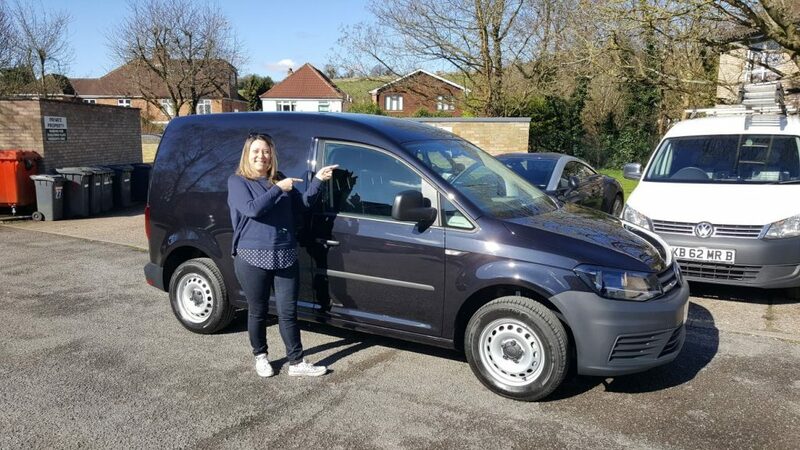 Another great edition to our Bagsie family has been our Bagsiethat1 van! She’s been a great help transporting our MASSIVE boxes! Like many people when they create a small business, Chris & Kara were working on Bagsiethat1 as a partnership AND still keeping up another full time job too! In May, Chris took Bagsiethat1 on as his full time work and since then more events, more collaborating and more selling handbags! Bagsiethat1 has officially taken the leap!! What a loooong, hot , summer! Phew! During early spring and start of the summer, we switched our stock to almost entirely branded items. We decided the David Jones Paris collection was perfect for us. Their bags are well made, easy to clean and waterproof..and of course they look gorgeous! Below are examples of our summer collection – aren’t they lovely! We have also implemented environmentally friendly gift bags to take your items home in, NOT PLASTIC! We’re doing our bit to save the planet! 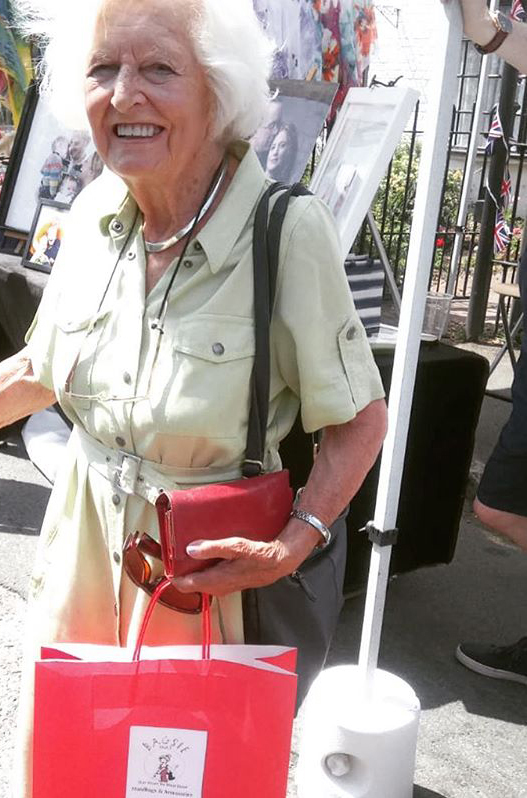 Here is one of our lovely customers with a red paper gift bag! Keep an eye out for blogs about our days out, the NEW AUTUMN collection and new Mens products. Don’t forget you can subscribe to our mailing list and be the first to get our news and discounts! Bagsiethat1 is committed to making your shopping experience as easy as possible.